GM Anish Giri vs. GM Alexander Morozevich Opening: E04: Catalan, Open, 5.Nf3 Player(s): Giri, Morozevich Three-time U.S. Champion GM Joel Benjamin brings you a new show every Friday at 15:00 Server Time. Joel is regarded by many as one of the best commentators and analysts' we have in the game today -- so if you want to get ahead of the game, get ready to tune-in! 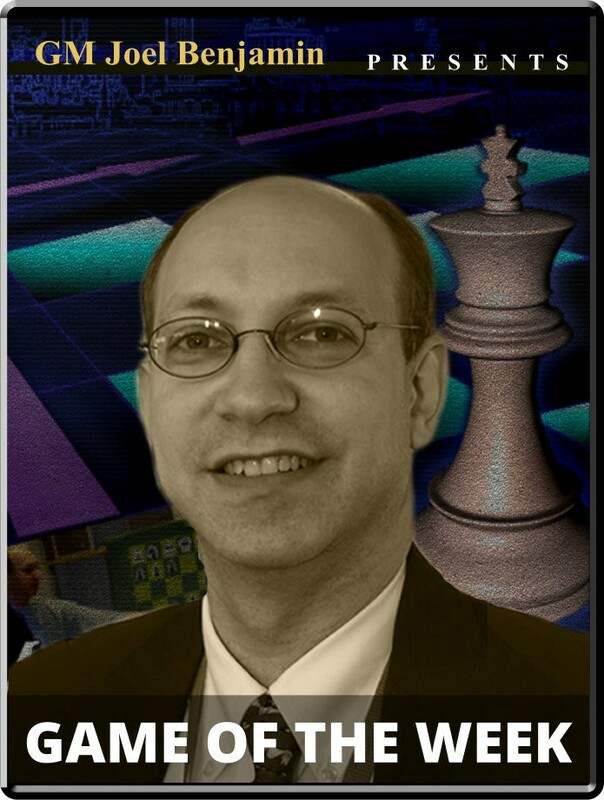 GM Joel says about this game: "I’ve said before that I hesitate to use rapid games because the fast time control reduces the accuracy of attack and defense. On the other hand, players seem emboldened, whether it be from not risking rating points, or knowing and accepting that mistakes will be made along the way. The riskier play often increases the entertainment value for the fans." The Catalan used to be, and is perhaps still thought to be, an opening for positional players. But Anish Giri has already won a number of sharp contests on the White side of this opening. In the SportsAccord Rapid Championship, Alexander Morozevich challenged him from the get go by grabbing a pawn and holding on for dear life. It led to a short but enjoyable struggle (at least for the fans). Let's see how it went with GM Joel Benjamin!